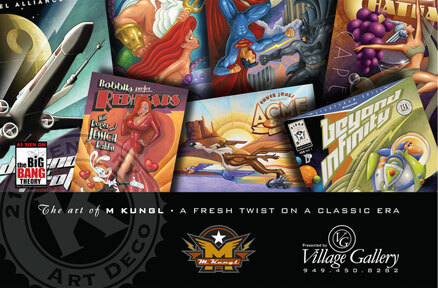 Mike will have his amazing collection showing at the Village Gallery, Irvine! He will also be debuting some of his latest Star Wars pieces! Be the first to see these pieces!